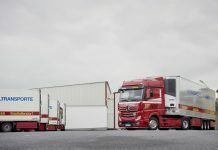 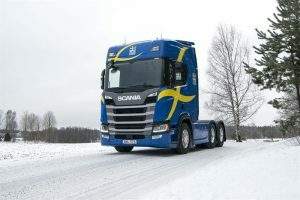 Swedish cross-country ski team travels sustainable with Scania For the tenth consecutive year, Scania works together with the Swedish crosscountry ski team by supporting it with a new ski-waxing truck. 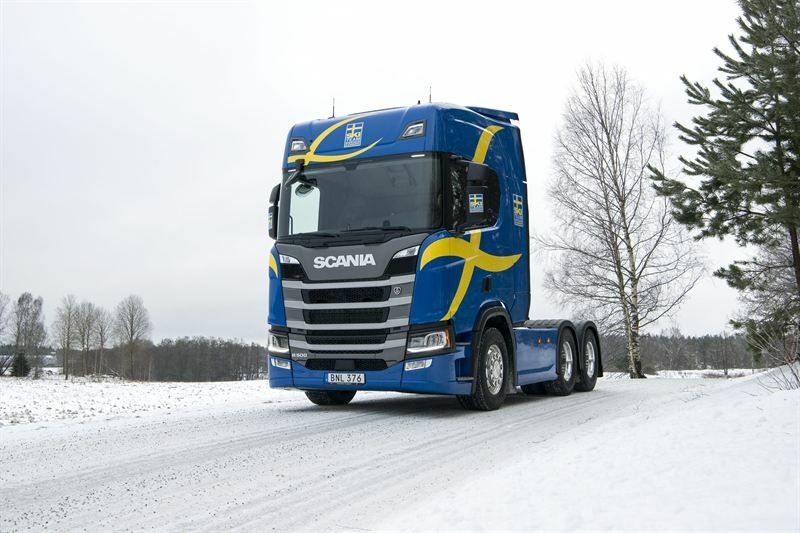 The truck is based on the new generation Scania with improved operator comfort and lower environmental impact. 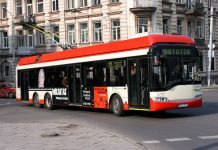 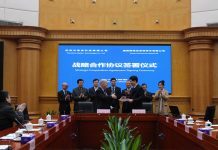 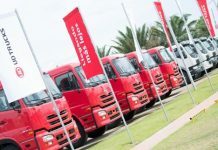 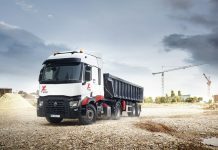 In combination with the training of vehicle drivers, maintenance plans and the use of new advanced technologies, the truck contributes more than ever to the national team’s sustainable transport.